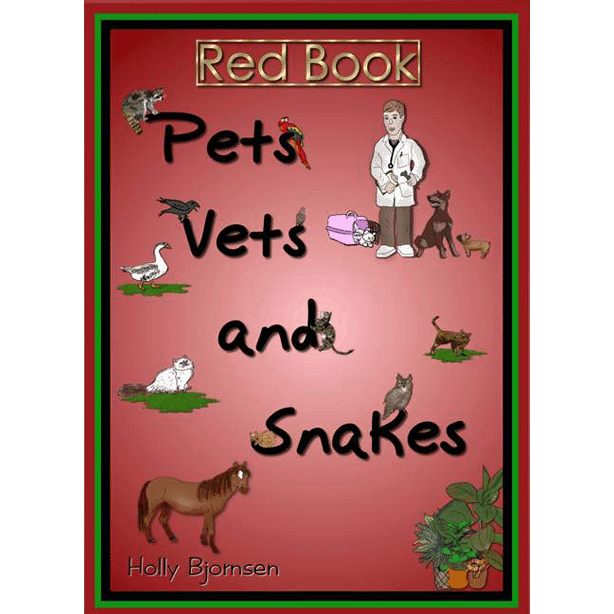 Holly Bjornsen, a veterinarian’s wife, relates exciting, humorous and true accounts regarding the love between pets and their owners. 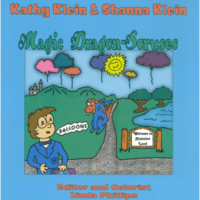 Her Red Book describes the laughter, joy and tears in dealing with an injured owl, a raccoon and his funny antics, an escaped parrot, and more! 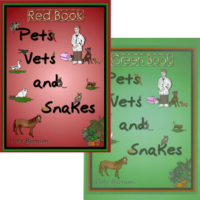 The Green Book will hold the attention of children of all ages with tales of geese, snakes, a stubborn horse, and other interesting animals. 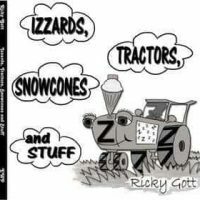 By purchasing both books, you will have all 10 amazing stories which your children and grandchildren will cherish forever. 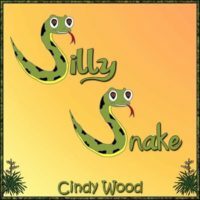 These children’s books are well written stories about experiences that ‘every day people’ have with regard to their pets and family members. You will laugh, cry, reflect and even have memories of your own appear as you read through Holly’s stories. There are some of the best color illustrations in children’s books today – right there inside each of these stories. Plan to spend time reading both of Pets Vets and Snakes books with your children – who will ask for you to read them over and over. I read a different story every night to my children & they loved it. Each one has a favorite; will be an all-time winner in their choice of stories for a long time.